Without accurate, prompt diagnosis and appropriate care, fatty liver disease can cause liver scarring and permanent, irreversible damage or complete liver failure. 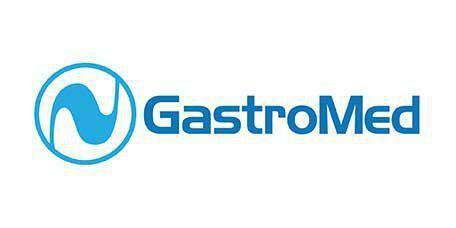 As a top-rated gastroenterology practice in Miami, FL, GastroMed is a leading provider of fatty liver disease treatments based on in-depth evaluation of each patient’s specific care needs. Fatty liver disease is very common, affecting more than 3 million people each year. Fatty liver disease may be diagnosed during a physical exam when the doctor notices a slight swelling or tenderness in the area of the liver. It can also be diagnosed with a routine blood test developed to assess the function of the liver. When liver disease is suspected, a biopsy procedure may be performed to extract a small tissue sample from the liver using a hollow needle. Ultrasound imaging may also be recommended. Most patients should also be vaccinated against hepatitis B and C. Patients with non-alcoholic fatty liver disease who develop significant liver damage or cirrhosis may need a liver transplant. Although no drugs are currently available to specifically treat fatty liver disease, several possible therapies are being evaluated.